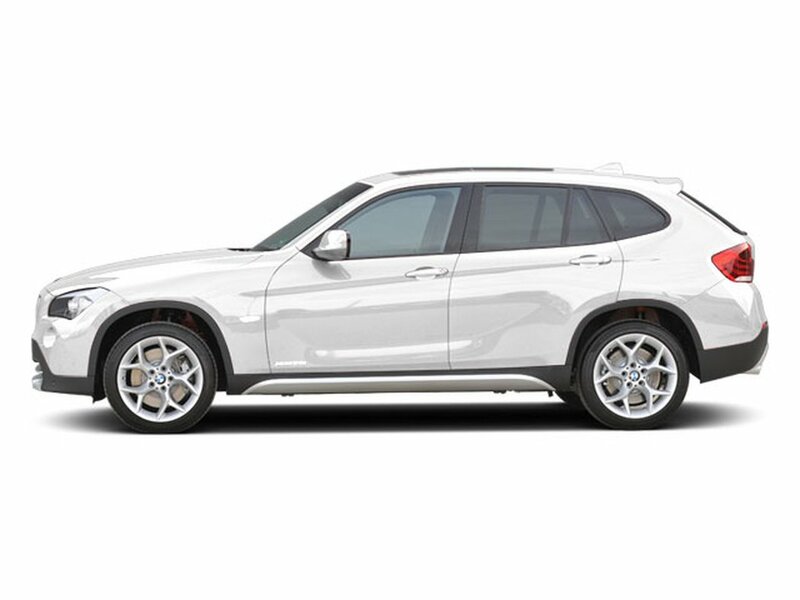 The X1 will match your thirst for adventure without sacrificing all-wheel drive performance or comfort along the way. The interior of the BMW X1 treats its passengers to an elevated seating position for the best possible view, enjoyed from surroundings with high-quality materials. In combination with its intuitive handling and the variable use of space, the BMW X1 is the ideal partner for all of your future plans.